How do you know you are a good diver? Are you a good scuba diver? Have all the cool gear, impressive air consumption, able to blow bubble rings? Everyone will have a different opinion about it and even your own opinion will change as you get more experience and you dive skills improve. Here are the what I think are what makes a good diver. 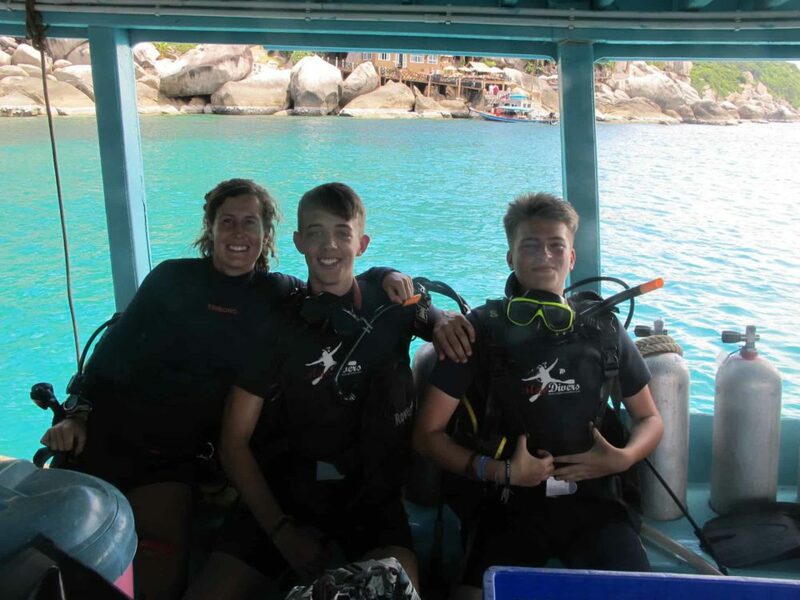 It is great to have all your own equipment that fits you properly; it is comfortable, familiar and easy to use but there are times when traveling that it is not practical to take it with you and you rely on a local dive shop or borrowed equipment for diving. A good diver should be “comfortable” as well as relaxed with any new or different equipment even when they haven’t used that particular manufacturer before. It might not be as comfortable as your own or “feel” as good to use or look as cool but you assemble, wear it and use it the same. You check everything yourself plus you do a buddy check to make sure everything is working properly, whether is Aqualung or Mares etc all the functions are the same as it does the same job after all. Just like getting into a hire car on holiday. “How much air do you have?” Pretty important for you and your buddy to know how much right? You should know within 20 bar how much you have without looking at the gauge, based on prior experience, the depth you have been at, how hard your body has been working and how long you’ve been down for etc. When you first start diving coming back to the surface with the most air can become a competition. “I got 70 bar left, how much you got?” As long as you had an enjoyable and safe dive and unaccomplished what you wanted it does not matter if you had more or less than your buddy. Next time you are diving see how close you get to know the pressure in your tank before looking to check. Does not hurt to look through just to be sure 😉 Try seeing if you can guess what is in your tank before looking next time you dive. Takes a while to have good control but really important to get it right, good buoyancy control makes you safer, particularly on ascents and descents, and you don’t go bumping into things as you are diivng. Good trim and buoyancy will stop your fins from being near the bottom where you can disturb the sand or silt as fin along. 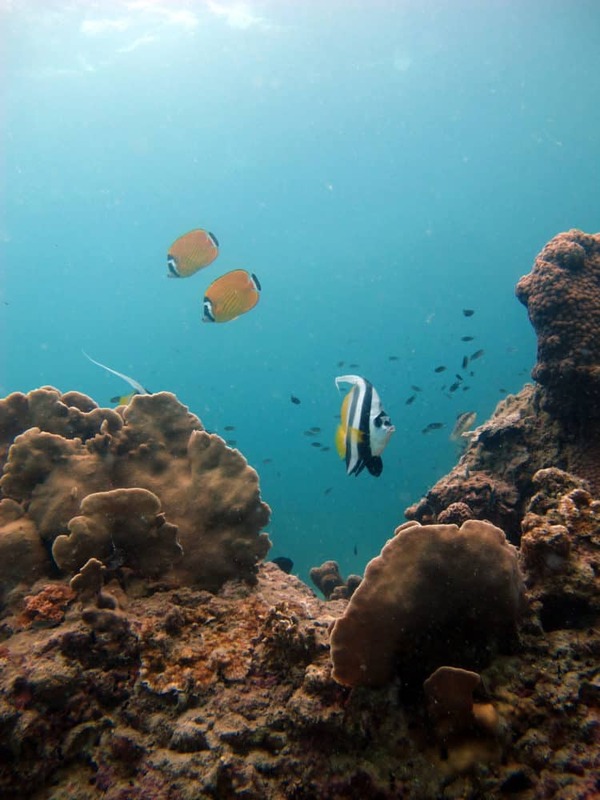 Being aware of what your fins are “doing” will help protect the reef and make for a better dive for your buddy, no-one likes swimming through a cloud of sand. 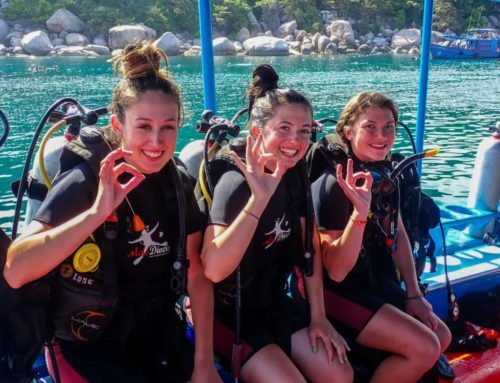 Good buoyancy control and trim come with practice whether you change from a rash vest in warm Asian waters to a dry suit for European seas you should still have good awareness and control of your buoyancy and trim. Take a mental note of your body position throughout a dive or ask your buddy, are your fins pointing down, is your body horizontal, how close did you get to the bottom? Did you kick up any sand? Would you do something different next time? 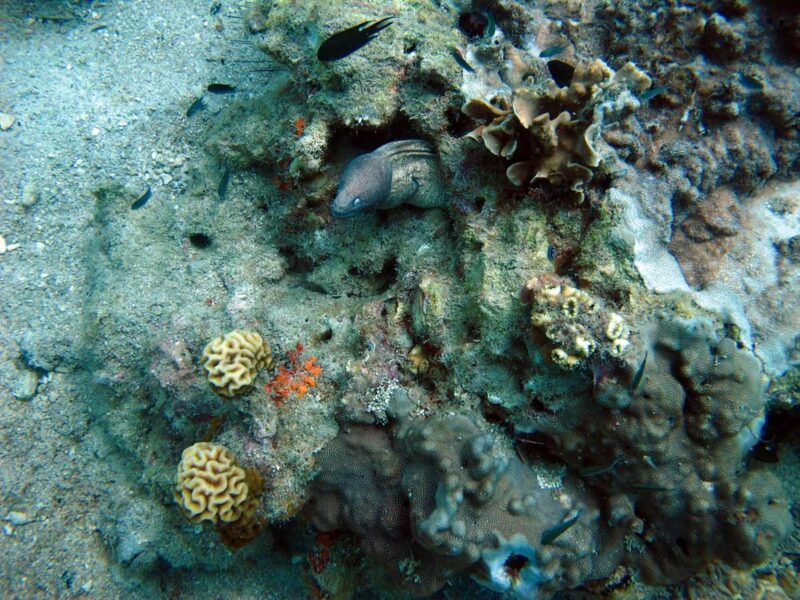 Being able to approach marine life like the invisible man! We air breathers are pretty noisy with our bubbles and huffing and puffing, arms and legs moving like a high-speed octopus …no wonder all the fish swim away from us. Really frustrating when they do that, the only photos you’ll see on social media are the fish tails as they high tail it out of there. 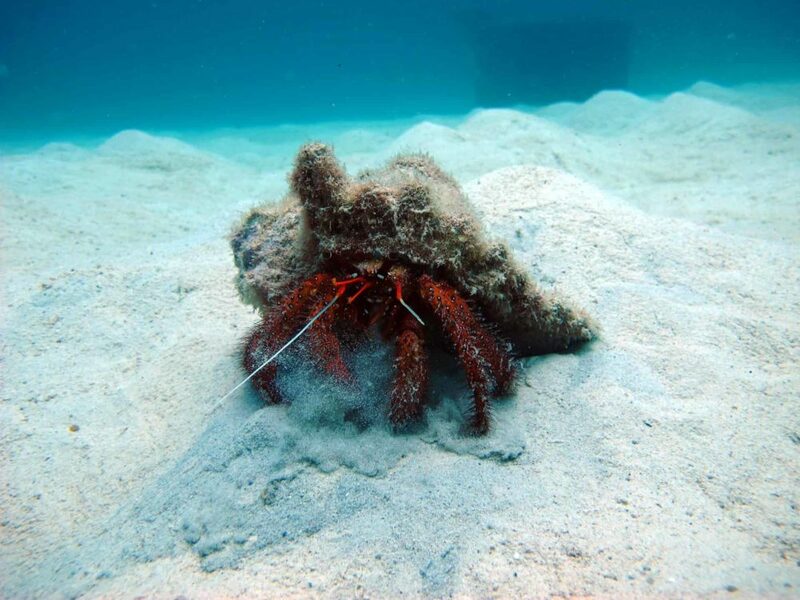 If you are calm and relaxed, with good buoyancy and trim you can “sneak” up on a fish, shark or turtle with your camera as it goes about its fishy business without scaring it away and then you can share your favorite pictures with your friends. How do you know you are a good scuba diver? From the latest, straight out of the box hybrid to a sun faded 5 year old BCD, as long as it works you can slip it on like a pair of trainers and enjoy your dive. Knowing your air consumption as you dive makes planning your dive safer; not making a fuss when you come up with 90 bar left because your buddy is at 50 bar is just one of those things you accept when diving. Being horizontal as you ascend and descend and not stirring up sand or silt as your dive. 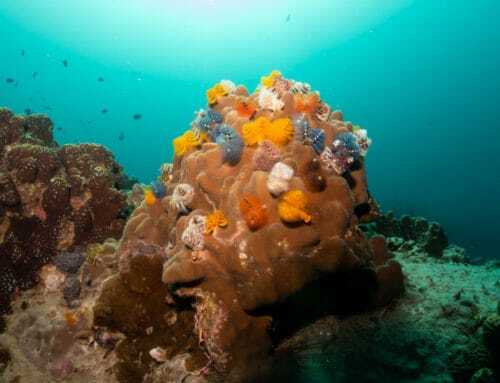 All these things point to being a good diver and will help you to approach marine life without scaring it away which is just a bonus, and make for a safe and enjoyable dive for you and your buddy. If you are being guided by a professional it makes their job easier and instead of constantly checking on you and they can focus of finding some cool stuff. A major bonus. 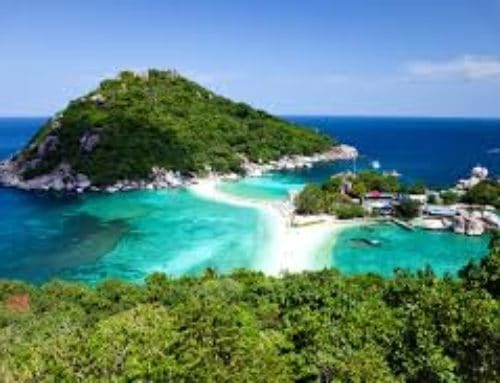 How to choose a dive center on Koh Tao? 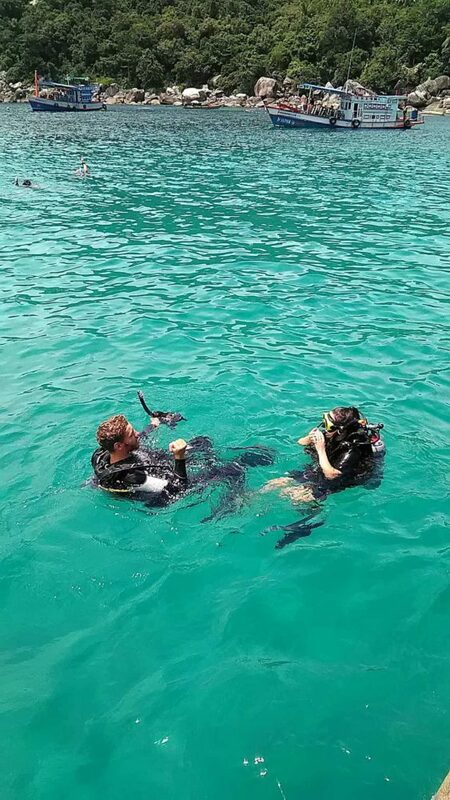 Do you want to know more about our dive courses? Try scuba diving or read more about our open water course.